Reiki is known as life force energy and is natural and non invasive as a healing technique. This course is about self healing and provides you with many techniques and tools to facilitate this. You receive your first attunement to Reiki energy and enjoy its benefits. Its the beginning of a wonderful, inspirational journey and is life changing for many. A wonderful uplifting and relaxing course. Please ask for more information if you need it. This is the second attunement to Reiki energy and qualifies you to become a Reiki practitioner. After course support sessions are included (free of charge) to help build confidence and experience. Case studies, distant healing and self healing sessions are completed prior to gaining certification. This takes Reiki to a higher level. Empowerment is deeper and effects are extensive. This encourages you to be master of your craft, seeking a deeper and wider knowledge of energy and healing techniques. This is not simply a course- it is a personal journey. As well as reiki practice seeions, self healing and distand healing you are required to keep a journal of your reiki experience so far. It's your reiki story. This course allows you to take steps towards attuning others to Reiki. Methods of attunements are taught and your consciousness is yet again expanded. You are trained to work with individuals and groups. You receive a further attunment and information and guidelines which help you to teach others. You next step now is to gather information for your manual which you use with your students. Learn how to provide ear candling treatments professionally to others.This course includes session on creating a therapeutic environment . •Diploma in Meditation (IPTI Accredited) 20 weeks. £390 for self meditation. This course takes meditation skills and understanding to a deeper level. Learn how to guide others into meditation, expanding your own awareness of the subject and experiences of others. This intensive course involves group work and development of interpersonal skills. (appropriate qualifications necessary prior to training in this subject). An exciting course based on energy and lifestyle. You will learn about Spiritual alignment, promoting balnce on all levels, Physically, Emotioanlly, Mentally and Spiritually. You will learn about the energy system of the aura and chakrs, energy flow, contribution to wellness, breathwork, dowsing, movement, and much more... This course will give you a new and refreshing perspective on life. Learn to provide Hot Stone Massage in a safe and professional manner. Must have qualification in body massage. Discover how to Create the perfect therapeutic environment during this fantastic course. Learn about energy on a deeper level and how items, words and intention affects the surrounding environment.This course opens your mind to many things you have never, ever thought of before as a therapist -you will be absolutely amazed! This course is a personal journey of meditation. You will learn many different techniques and practice different styles of meditation. It incorporated the history of meditation across different cultures and scientific evidence of the benefits of meditation. This course is a delightful journey of inspiration as well as an educational pursuit. Avancement certificated course. IPTI Accredited. Do you ever feel drained and dont know why? Do you sense things from certain people? Do you want to understand your health or moods better? Do you want to know how chakras affect you, your health and wellbeing? Then this workshop is for you. •Become aware of your energy and how others affect it. •Have your aura photo taken and analysed. •Work with colours and their meanings. •Crystals for the aura and chakras. •Enjoy our Aura and Chakra DVD. 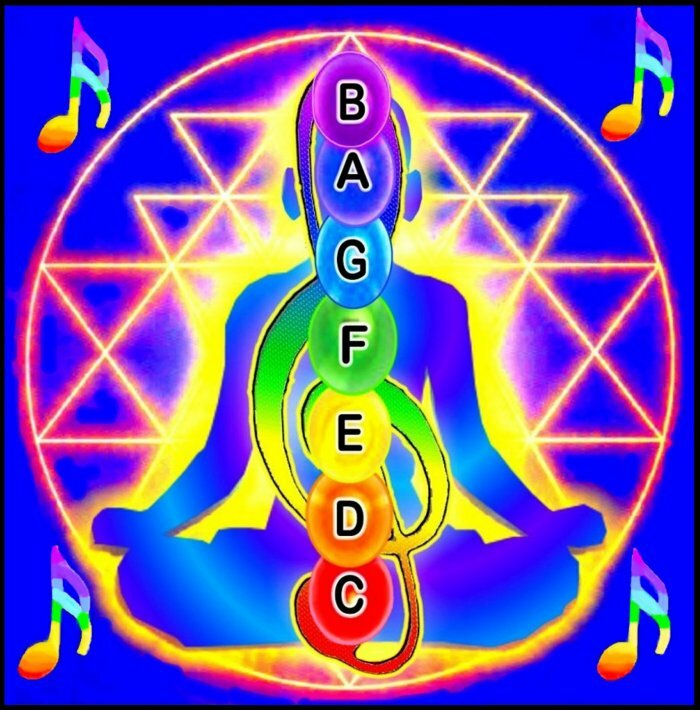 •Participate in our fantastic aura and chakra meditation. •Enjoy a wonderful aura and chakra healing experience. We guarantee that you will leave of our workshops feeling uplifted! This workshop allows you to experience different crystals and discuss their effects. You will learn about caring for, cleansing and energising crystals. It introduces you to the properties of each of the popular crystals and gives experience of meditation and healing with use of these. A powerful experience for so many people. Indulge in this therapeutic and informative workshop. (Certificated Crystal Therapy Diploma Course also available). This workshop gives an insight into colours and their meanings, explaining why we are drawn to certain colours. It explains how colour exists and works with the colours of the chakras and the auras. It gives opportunity to give and receive a colour reading and a colour healing and explains ho colour is used as a therapy. This workshop teaches people how to recognise energy, their own and the condition of others. People often wondered why they feel so drained around certain people or situations. Create awareness of your general wellbeing and aim to create positive conditions around you and within your life. Are you able to say no to people or to yourself? Do you drain your own energy? Do you meet your own needs? During this workshop, you have opportunity to clear your clutter in all areas of your life. physically, mentally, emotionally and Spiritually. •Gain insight into your own energy and how to help prevent your energy being drained. •Be aware of positive energy, people and places and surround yourself more with this. •Avoid negativity or protect your self form draining people and places. •Learn how to contribute greatly to your own wellbeing. •Incorporate the use of tolls such as crystals to assist you. help cleanse energy, clear clutter and spring clean your life. This workshop can change your life if you allow it to. It expresses the law of attraction and you will be amazed to find that you can attract into your life what you need, exactly at the right time. You get more of whatever you focus on. Many people are aware to some extent about positive thinking techniques, however few people know how to actually bring these techniques into their daily life to make it work for them. There are many self help books and techniques , but this is self help with the help of others! •Learn how to eliminate negative thinking and thought patterns. •Become aware of the results of positive v negative thoughts in the brain. •Discover how you actually think. Is it productive or destructive? •Decide what you want or need in your life. •Make a plan with guidance and support. •Discover affirmations and how to work with them. This workshop is completely uplifting and leaves you feeling on cloud nine. It teaches you how to connect with Angels, about the role and purpose of each archangel, how you can bring the angel of a particular purpose into your life to help you with problems, issues or obstacles. Learn which oils, crystals, colours and chakras are associated with each angel. A fantastic day!!! (Weekend certificated course also available). •Learn how to connect to Angels in a down to earth way. •Learn which Archangel is for which purpose. •Learn which Angels are associated with which oils, crystals, colours and chakras. •Learn how to allow Angels to assist you in life. •Work with pendulums and the angel wheel. •Enjoy our Angel Meditations and journeys. •Give and receive and Healing treatments. •Enjoy lunch, scrumptious Angel cake and all the goodies!